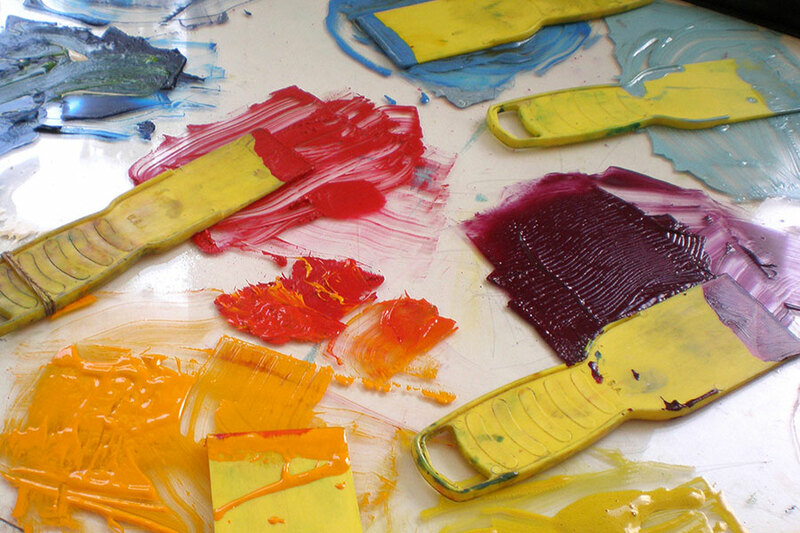 We are a collective of 14 professional artists working in a variety of fine art and craft media. 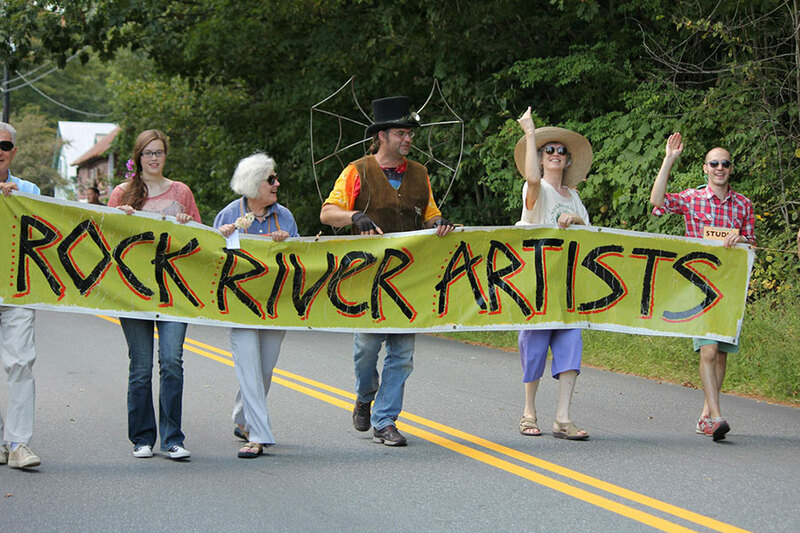 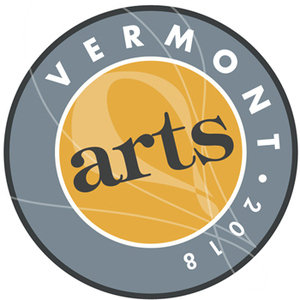 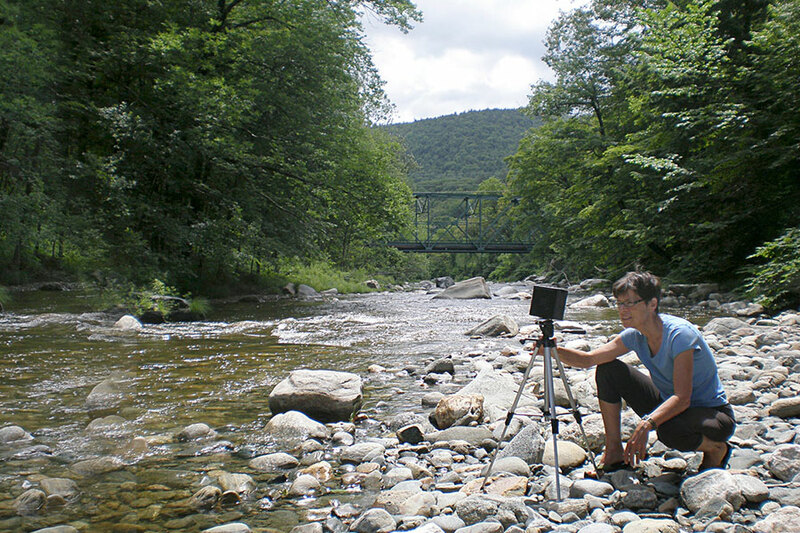 Every summer since 1993, on the 3rd weekend in July, we host the annual Rock River Artists Open Studio Tour, welcoming the public to come visit us in our beautiful Southern Vermont river valley. 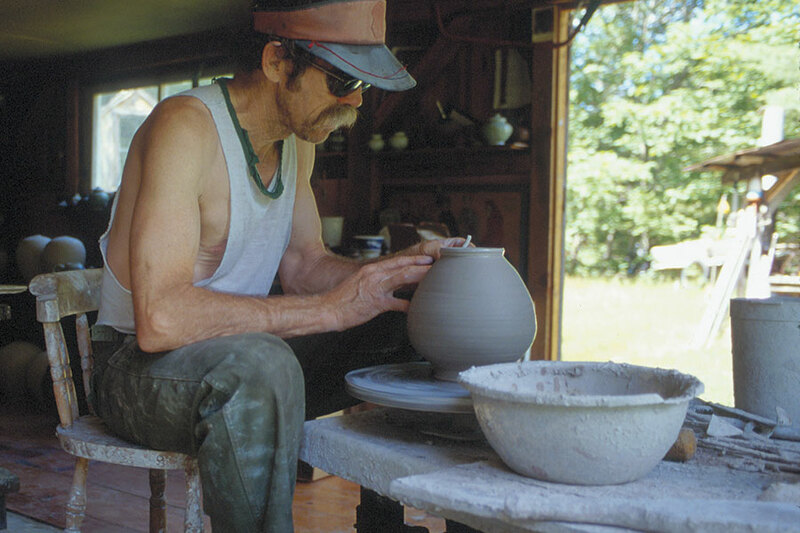 Start at the Schoolhouse in South Newfane village for a preview exhibit of each artist’s work, and pick up a map to take a self-guided tour of the studios of your choice. 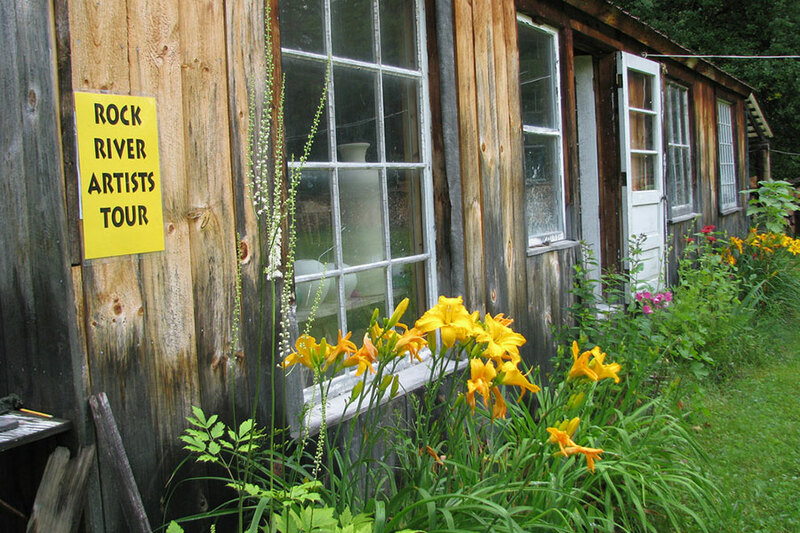 Follow charming country roads that lead to each artist’s unique location, enjoy hilltop and valley views, abundant gardens in full summer splendor, and view works of art that are fresh, local and homemade! 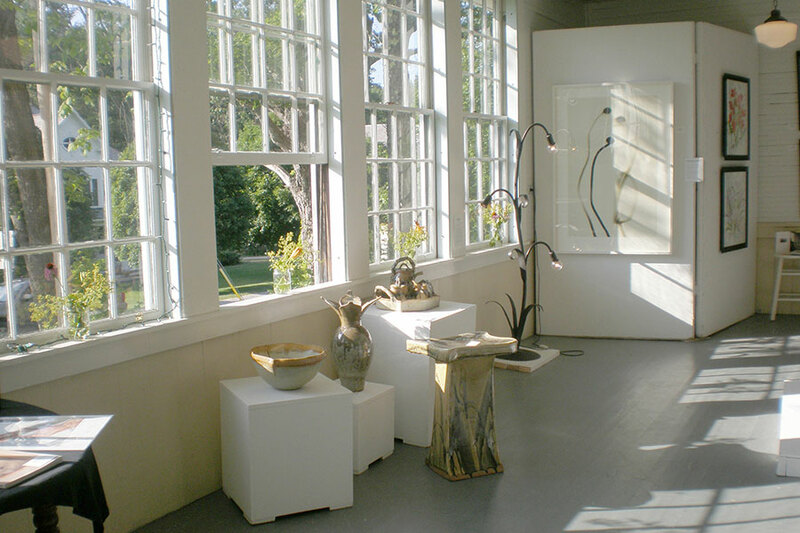 Studio visits can be made by appointment throughout the year.